Who says we are in a recession? 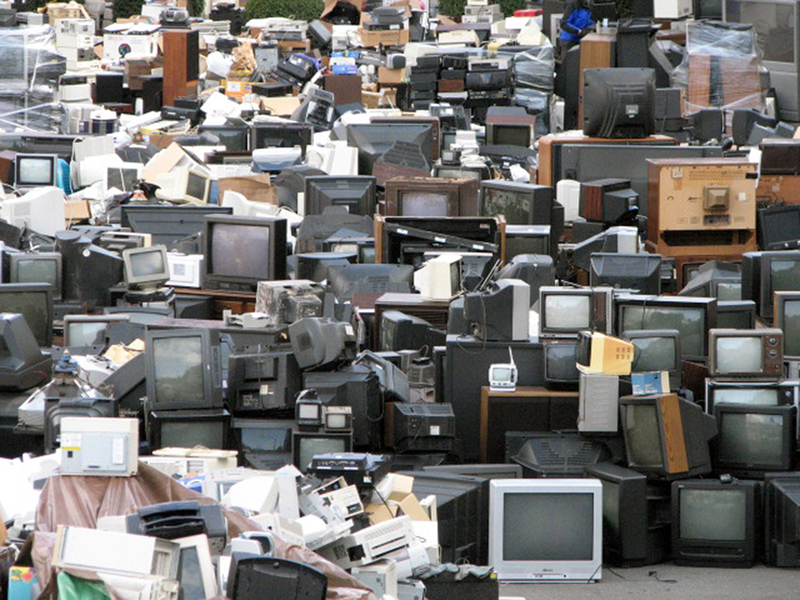 According to a report by the British Video Association, about $1.6 billion worth of unwanted technology presents will be dumped in Britain and twice as much in the US this year. The report surveyed about 2,000 people who were asked about unused and unwanted gifts. The mass rated technology gadgets and gifts high on their wish list. The report said that almost 31 percent of people in the UK got electronic gifts that they don’t want or use. The worst part is they did not have a problem disposing off a techy gadget if they didn’t need it or liked it. Some of the gifts included digital photo frames, foot spas, blenders, digital organisers, electronic games, coffee machines, digital radios, electric shavers, electric toothbrushes, bread makers, lady shavers and electronic brushes etc. About 39 percent said they did not have the time to ever use these gifts while 10 percent were too lazy to even use them. About 82% agreed that if the gadgets were something in the order of a laptop, desktop or an iPad, they would be more wanting to have them even if they would rarely or never use them. Next 3D Scanner made out of Lego!